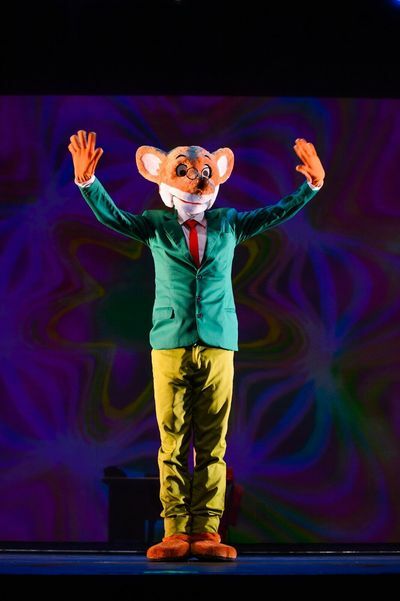 Geronimo Stilton, the fictional "famouse" rodent journalist jumps out of the books and onto the stage this winter, in an all new live show performing in Sydney and Melbourne over the July school holidays. 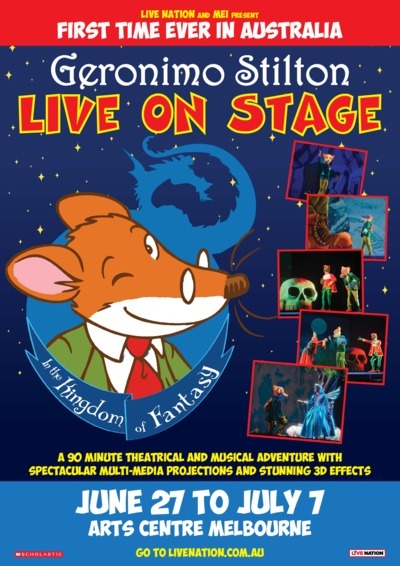 Brought to the stage by Live Nation,‘Geronimo Stilton - The Kingdom of Fantasy’ follows the ever popular children's book hero/mouse detective Geronimo who sets off on a fantastical quest as he tries to save the Queen of the Fairies. 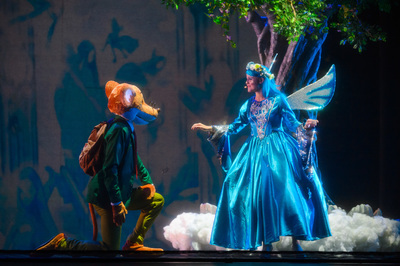 Stilton must walk through the seven doors that transport him from kingdom to kingdom. Along the way he faces witches, mermaids, dragons, pixies, gnomes and a giant! Will he be able to save the Queen? 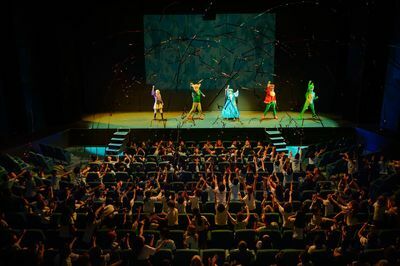 This 90-minute musical features visual effects including 3D effects, multi-media projections and animation to bring the book series magic to life. Geronimo Stilton is an Italian book series, popular with primary school aged children; 6-12 years old. The book series has been published in over 150 countries, translated into 48 languages. Over 4 million Geronimo Stilton books have been sold in Australia alone. When: From Wednesday 27 June to Saturday 7 July 2018.